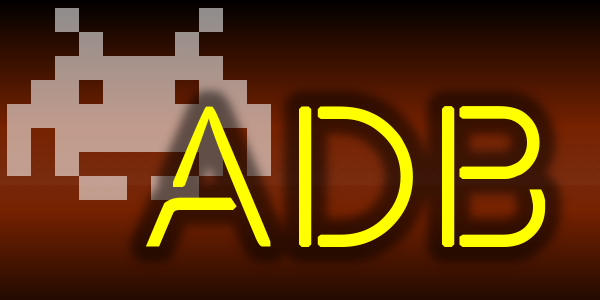 The files contained in this package are used to categorize and divide the various machines emulated by MAME for categories and versions. The site where you will find the original files is this http://catlist.mameworld.info/ and then (until 0.161 version) this http://www.progettoemma.net/?catlist. 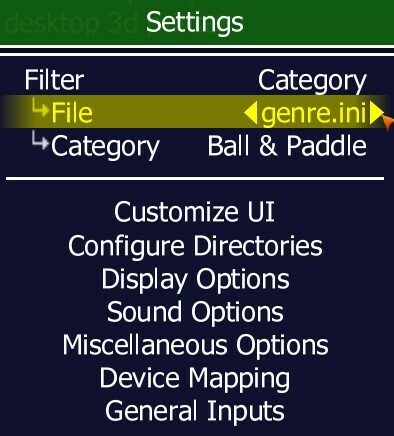 Use CatList and Genre.ini in your official MAME or MAMEUI; CatVer only for others FrontEnd. This version it's edited by AntoPISA from version 0.165 onwards.